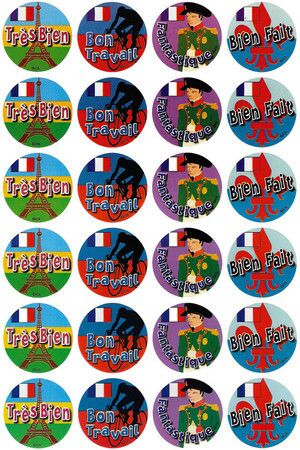 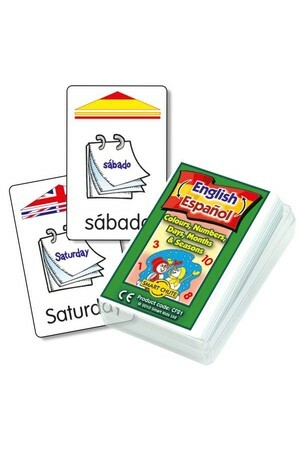 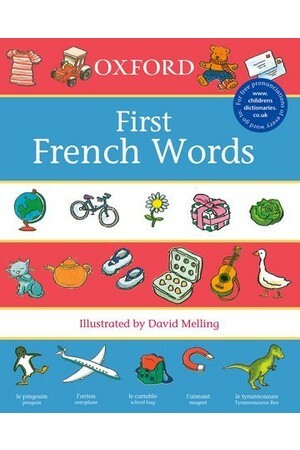 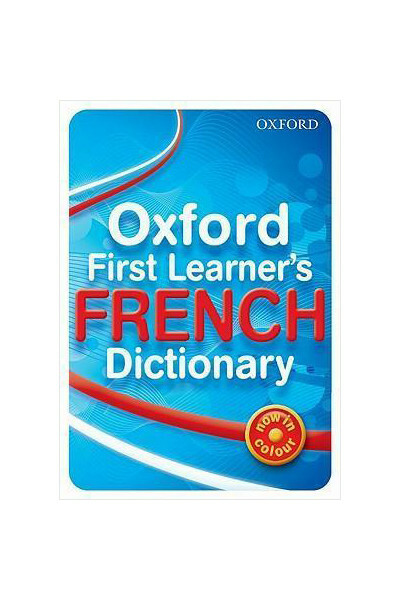 The Oxford First French Learner's Dictionary is a bilingual French dictionary; the perfect reference tool for teaching French to students in Middle to Upper Primary. 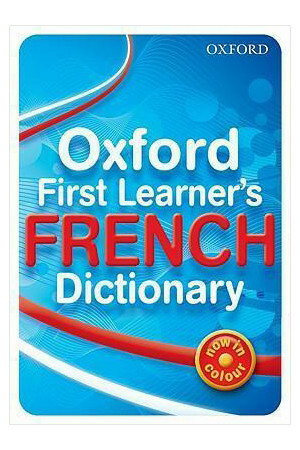 Part of the series Oxford First. 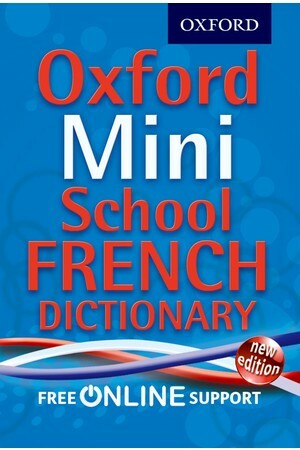 This alphabetical dictionary has a colour user-friendly design, the alphabet down the side of each page, and colour headwords that lead the pupil straight to the translation they are looking for. 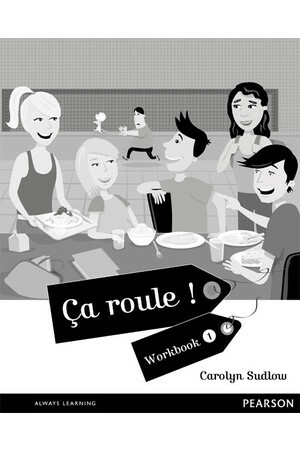 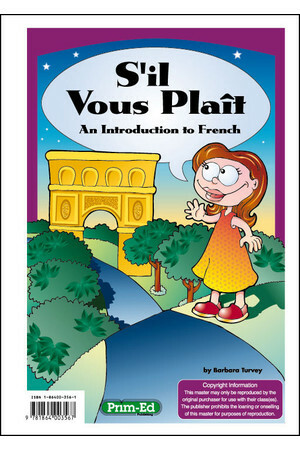 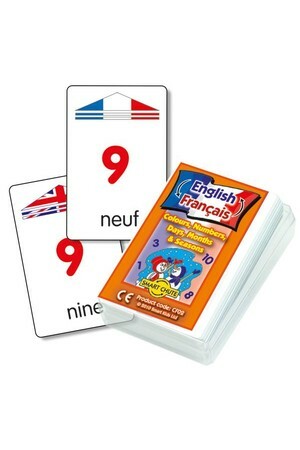 It gives core vocabulary with phrases and context examples, as well as special level-appropriate language tips on grammar and usage and cultural tips about life in France. 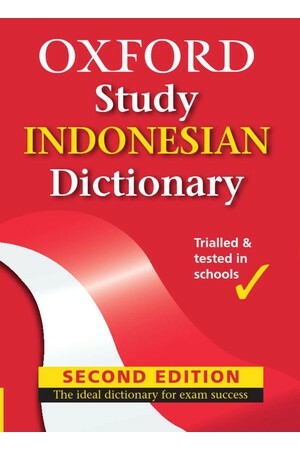 The dictionary will be a useful resource not only for students, but also for primary teachers who may be teaching the language for the first time, and for parents who need to help their child with homework. 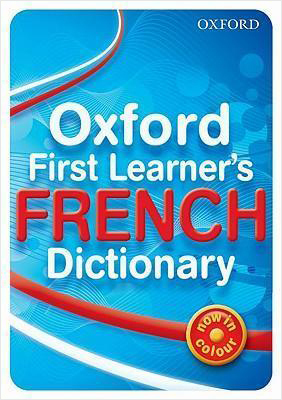 This dictionary will support and guide, and help create an enthusiasm for finding out about other languages and cultures.